1948 – 2 016 – Daan passed away on Oct 12 after a long journey with Alzheimer’s. 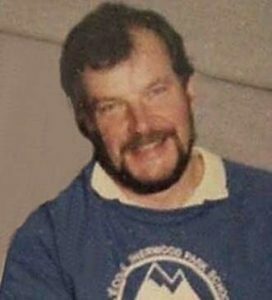 He is lovingly remembered by his wife Nancy, daughters Kelsey (Oliver), Lauren (Robert Jan) and Robin (Stuart), grandsons Bowen, Lewis and Foxter, sister Manette and dear friend Cliff. Daan was a compassionate soul with a quick wit and always ready for an adventure. Friends are invited to a Celebration of Life on Oct 29th at 2:30 at the Corrigan Nature House, 2645 Dollarton Hwy North Vancouver.